As you can see, we use active voice more often in daily communication. However, there are few times when we need to use the passive voice. Let's learn! With this voice, we give more importance to the action in the sentence instead of the subject executing it. This house was built two years ago. The jewelry has been stolen! When you need to emphasize the object in the sentence. For example, in the sentence Susan wrote this drama, we are emphasizing the subject of the main action in the sentence.But if we write this sentence in the passive voice so it's This drama was written by Susan, we are focusing on the object (drama). Active voice: Uncle Bill invented this exercise technique in 1988. 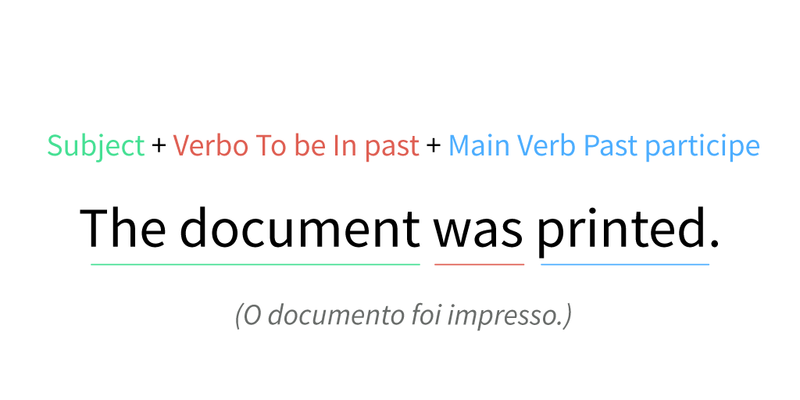 Passive voice: This exercise technique was invented in 1988.